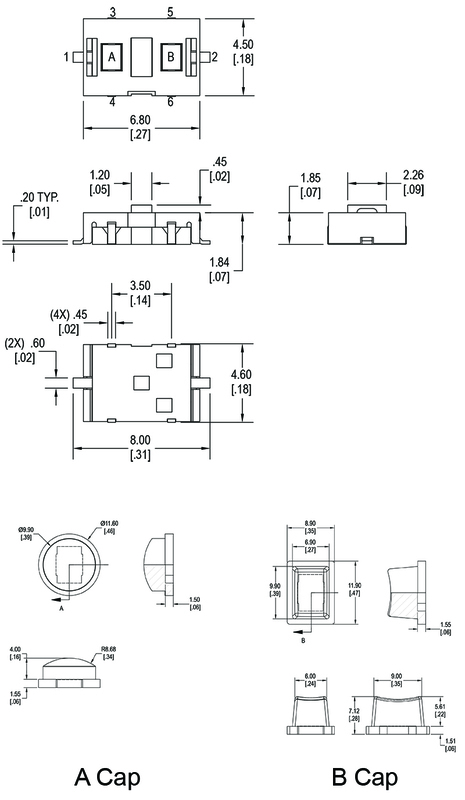 The NL Series illuminated tactile switch is SPST and momentary and surface mount in an incredibly small package size. Bi-color illumination color choices are red, green, yellow, blue, white, orange, and pure green. 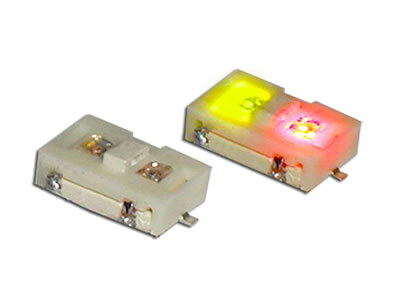 The NL series dual LED switch offers two cap styles and ten laser etching options.